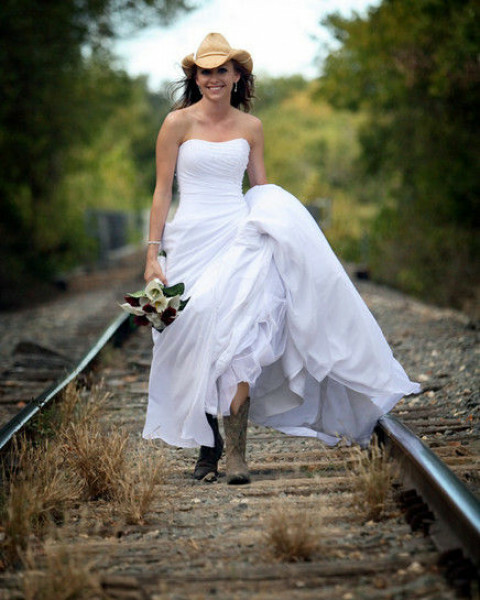 Click/tap here to find the best Bastrop, Texas professional photographer for your needs! A natural photographer shooting in natural settings and using true lighting. I shoot weddings and other events. I also do real estate, bands, portraits of all types. At J Mark Photography we specialize in providing the finest quality portrait, sports and event photography. All photographs are shot with professional, high resolution digital equipment. A professional photographic lab prints your photograph and rushes your order to you within days. Promotional and Editorial photography for models, actors, and entertainers. Available to publishers and individual artists. Promos, CD Covers, Feature Editorials, Headshots. DSP Custom Photography provides all types of photographic services. We specialize in portraits and editorial photography. We also have a strong background in commercial and sports photography. Dead Sailor Productions offers graphic design and photographic retouching services. Professional, commercial photography specializing in advertising, architecture, food, catalog and product photography on location or in the studio for advertising, commercial, corporate & editorial clients. Our ultimate desire is to provide you with many images that you will truly fall in love with and make all of our clients look as beautiful as possible. To do this, we develop a personal relationship with our clients and determine their needs and concerns in a photographer. Jesse Knish Photography specializes in Advertising and Commercial photography that will set your brand apart. Austin, Los Angeles, Minneapolis and New York. Fine art photography. Beautiful artwork for your home or office. People: Portraiture - Modeling - Glamour - Senior Pictures. Product photography. Freelance work. Special projects. 1. On-location wedding and event photography services. Please contact me so we can discuss your photography needs. I look forward to working with you.